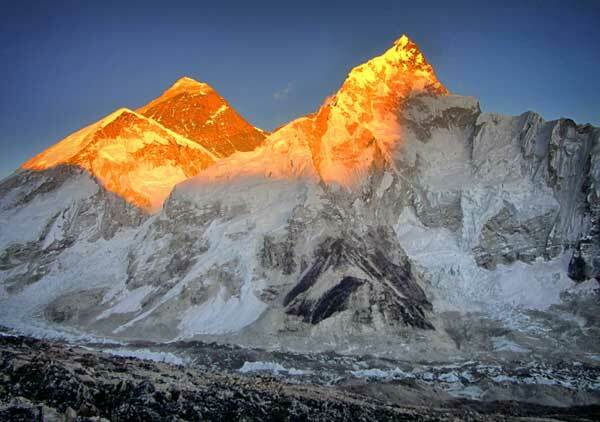 After the 2014 tragedy, Everest expedition this year was a priority for the mountaineering fraternity. Professionally, it was the main event this year and more people were engaged than before. I was handling the first Chinese women’s Everest expedition. 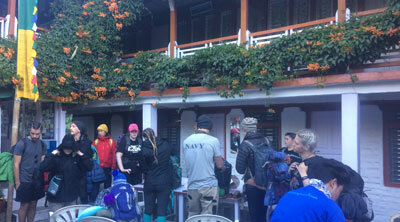 We were handling one of the biggest groups on Everest this year; there were 25 foreigners and 45 Nepalis. I was excited. I was supposed to join the rest of my team on April 29. On April 25, the earthquake struck. It was my team’s rest day at the Base Camp. I thought they might be safe. Then a friend called and said an avalanche had hit the Base Camp. Everyone was talking about it on Facebook. My guide called me from the Base Camp. He said that everything had been lost. He said they couldn’t find people. I started making frantic calls. There was another call from the Base Camp. They said four were confirmed dead and that it was just the beginning of the bad news. The Base Camp, till now, was supposed to be the safest place in the mountains. My friend and I decided to send helis (chopper) for rescue. We still didn’t know how many people had died or had been hurt. We heard one of our Chinese clients had died. Amidst all this, we still hadn’t contacted home. I had no idea how my parents were doing in Dolakha. We tried to contact the ministry to get helis, but the weather had grounded the choppers. The day was over but the aftershocks continued. We spent the night in the office compound and early next day, tried to get helis to rescue the injured. I was the organiser, so I was responsible for all my clients. But we still had no confirmation regarding the status of our team. Then I got news that Shiva Kumar Shrestha, a kitchen boy, had died. He was one of the best staff in the team and a dear friend. Another team-mate, Lakpa Tshering Sherpa, had also died. We went to see his children and wife. They were all camped under a tarpaulin. We didn’t know how to break the news. It was the relatives who had to do it for us. Imagine, people so close to you dying just like that. How do you find courage to tell their loved ones? I sent my brother to Lukla to check on our team. There was only one chopper available, which I heard was ferrying climbers to Firiche from the Base Camp. As we got a clear picture of the disaster scene on Everest, at least 18 had died. Some of my friends had broken their limbs. We had lost everything. All our equipment were gone, and what we were able to retrieve was not usable anymore. 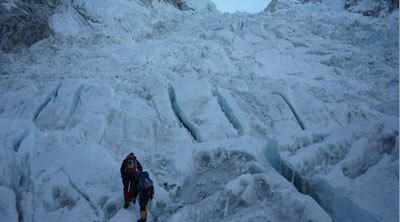 The avalanche that slid down from Pumori had washed down the Base Camp by nearly a kilometre. It had hit when the climbers were resting. People were thrown against the wall, along with their tents. Some who had managed to duck or run behind blocks survived. But they were left with no food or tent and their jackets were torn. In that extreme cold, one can easily die of hypothermia. My heart was pounding the whole time. I was told that my team members had been flown to the hospitals in Kathmandu. But no one seemed to know who was flown where. I started to telephone different hospitals. When I reached the Kathmandu Medical College Hospital, it was packed with earthquake casualties. One of my Japanese climbers had been brought there, his face covered in blood. The down of his jacket scattered on the ambulance floor. He was in critical condition. He had to be sent to the ICU, but there was no wheelchair to transport him. Other Sherpas had also been brought here, most of them battered by the weather. There was so much blood. There were no doctors to attend to them. Nurses were shouting at people to make them sit down. The injured moved around. I thought people had lost their minds. 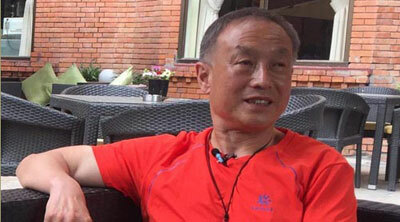 The team leader of the Chinese expedition, Mai Zi, was also in serious condition and was lying on the floor. As Mai Zi wept, I felt helpless. I held her hand and the ground started shaking again so I ran as soon as the nurses and doctors ran out. The hospital was shaking. Doctors then brought patients outside. They put up tents. Injured babies were wailing all over. Casualties would only add up in the area. The doctors were nervous. The Japanese climber was declared dead. The ground would not stop shaking. It was like a bad dream. I sent one of my staff to the Grande Hospital, where some of my clients had apparently been admitted to, but they had to move them to the Kantipur Hospital as Grande’s building had sustained cracks. My clients were located in four different hospitals now. 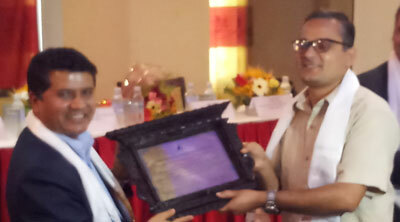 Three were in the KMC, seven were in Kantipur, two in SWCON and three in Vayodha. The bills were so high, I kept wondering how I would put it all together. I kept getting calls from embassies, friends and families, asking me if their people were okay. I had no answer to give. 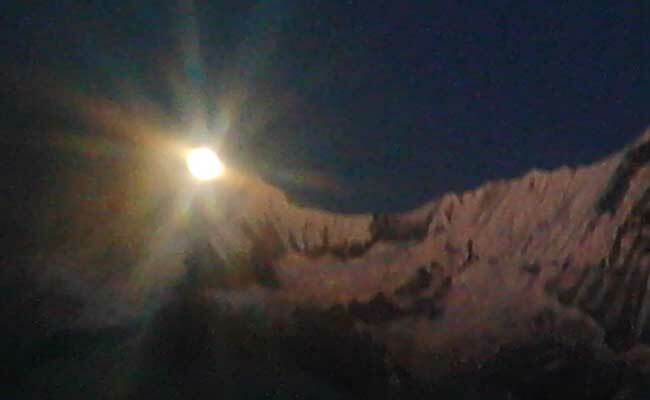 By the evening I found out that my home-district Dolakha was in bad shape. Where was my family? Where were the rest of my team? My head was reeling. 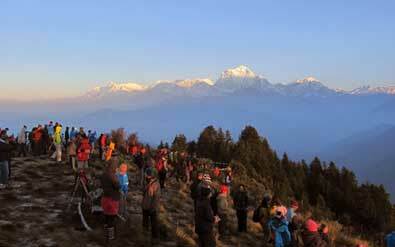 Some Sherpas who had been airlifted said they hadn’t eaten for three days. All the shops were closed and I had never thought there would be a day when a packet of biscuit would be so difficult to buy. Seventeen out of 25 foreigners in my team were in hospital. 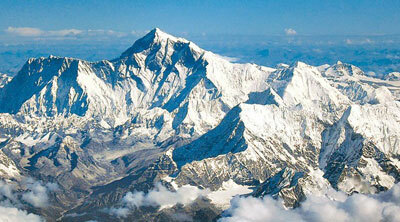 We had lost one Japanese, an Australian and a Chinese climber. I had to make rounds of the different embassies, informing them about my deceased clients, their circumstances and processing documents to get their bodies. The bodies had to be sent to the Teaching Hospital for autopsy. There were too many legal hassles. The Japanese Embassy called and threatened to file a police case against me, saying I hadn’t kept the body properly. But amidst the chaos, where could I have found a proper place? 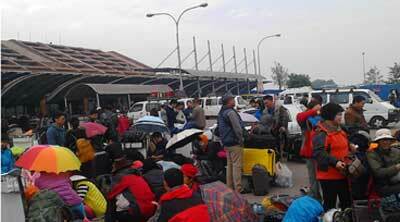 It took several days for the bodies of Shiva and the Chinese client to arrive at the airport in Kathmandu. The bodies, were swollen and reeked of decay. They had been tied in a tent to keep the blood in. I had to bribe a man for space in the morgue because it was overcrowded. I had never seen so many lifeless bodies in my life. After that, I finally sent my staff home to check on my family. Then there was legal paperwork--death certificates and insurances to take care of. The hospitals made us sign lots of paper and sent us out to buy all kinds of medicines. The officials wanted evidence on how they had died at the Base Camp. I had no evidence. Then the hospitals issued a letter saying that the deaths happened in the mountain. The next day too, I made rounds of the hospitals, checking on all my people. Then I had to go to Pashupati to attend Shiva’s cremation. All the while, I kept thinking of how he would still be alive if I had not hired him. One of my other Japanese clients had broken his leg. The Chinese left as soon as their health improved. I finally had a chance to go home to Dolakha and bring my parents to the safety of Kathmandu--if the city could still be called that. 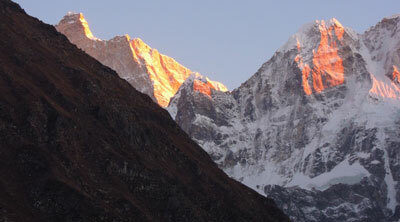 When my team had left for Lukla, we had hugged and laughed and had looked forward to the journey. They had come back with broken bones and lifeless bodies. Nothing makes sense anymore.